The Mahale Mountains, known for its large population of chimpanzees, located on the eastern shores of Lake Tanganyika, some 160 km south of Kigoma. With the rainforest clad mountains are awesome and extend to the edge of Lake Tanganyika, whose sandy beaches and fresh water know no comparison – the more alone makes this area magical. The highest mountain is named Nkungwe and has a height of 2460 meters. 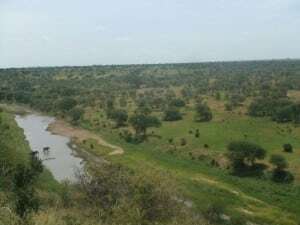 The Mahale Mountains are covered with tropical rain forests, which – as in the northern city of Gombe Stream National Park – the home of about a thousand left in the wild chimpanzees. Colobus monkeys also live here, pawn red apes and more blue cats. It is a magical excursion to go looking under the guidance of an experienced guide to these primates. The chimpanzees – you look up during your hike – are fairly used to people, thanks to a Japanese research project that has been going on since the sixties. The Mahale Mountains are probably the best place in Africa to a search of wild chimpanzees. 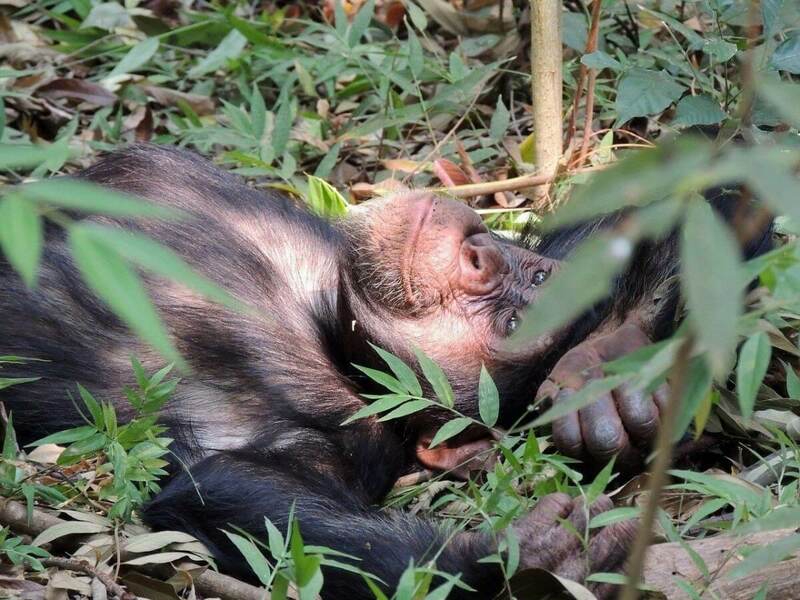 During the walking safaris in the park, go in search of the sleeping the previous night and several other tracks such as uneaten fruits, to come closer to the group of chimpanzees.